U of T student Sahlegebriel Gebreselassie can now study Ge-ez, an ancient language from Ethiopia and Eritrea, thanks in part to a donation from international star The Weeknd. 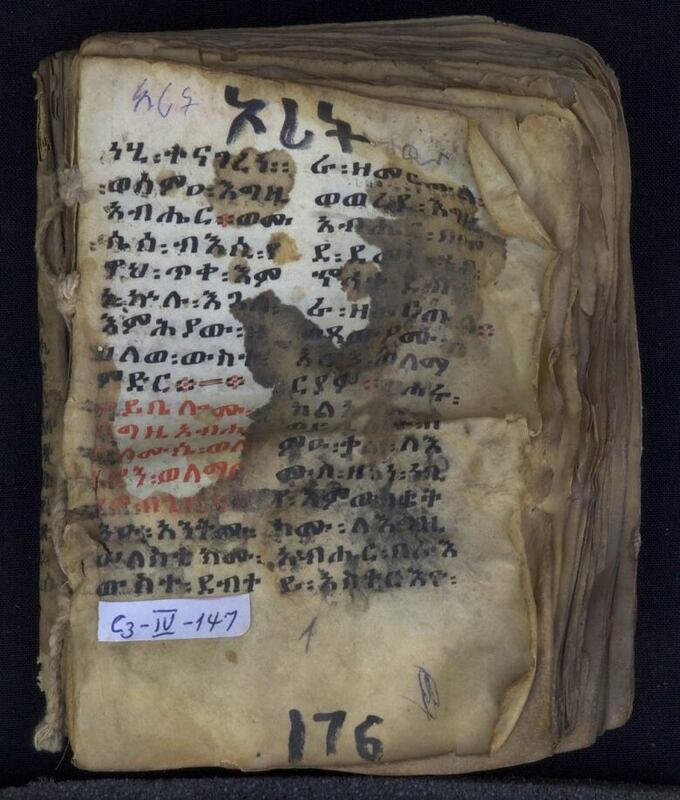 As a young child in Addis Ababa, Sahlegebriel Gebreselassie didn't pay much attention when his grandfather would read from the Bible in Ge'ez. The ancient Semitic language of scripture and church services was of little interest to a six year-old. "I was not that curious," he said. 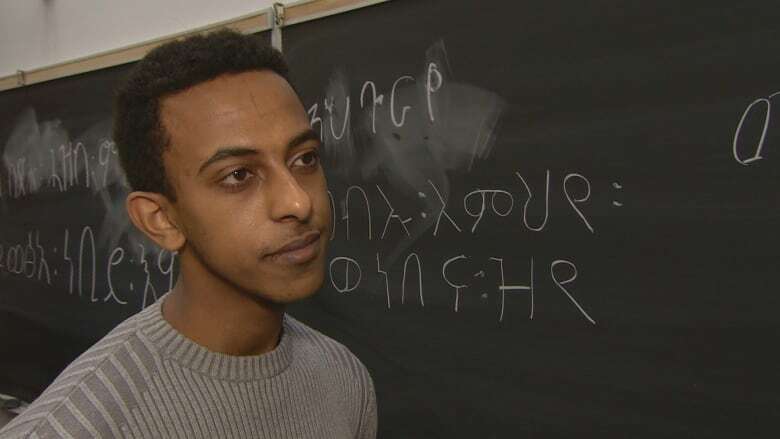 But now, as a third-year International Relations student at U of T, Gebreselassie is studying Ge'ez as a way to reconnect with his personal history, thanks in part to a $50,000 donation from The Weeknd, the Grammy award winning musician who comes from Scarborough. "Now that I'm away from all that, I have this great opportunity. It's interesting how it worked out," Gebreselassie told CBC Toronto. 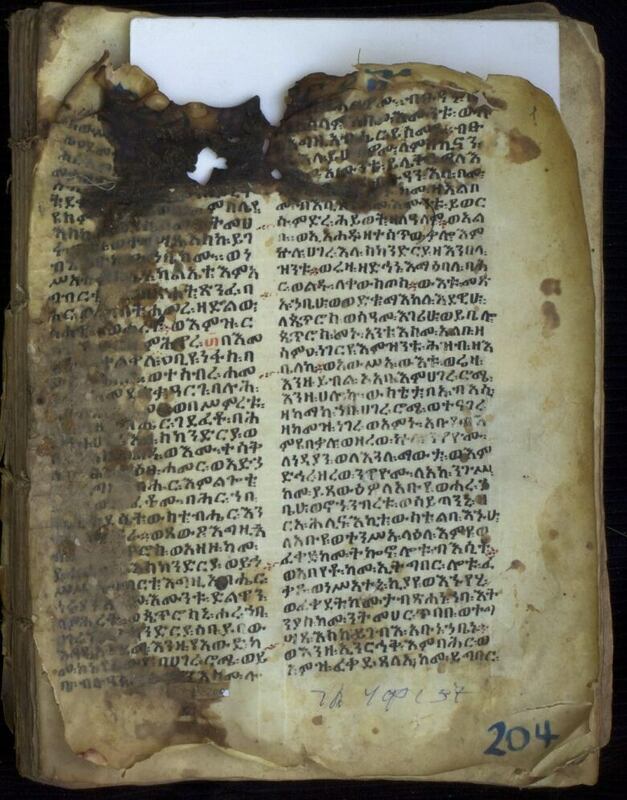 He's also hoping to help build a better understanding of Ethiopian history by studying the troves of ancient texts written in a more than 2,000 year-old language few people understand. "There are a lot scriptures that still haven't been analyzed and we don't have enough people that can speak the language." Gebreselassie is one of 25 students enrolled in the introductory Ge'ez course that begun last week at the University of Toronto's Department of Near and Middle Eastern Civilizations. 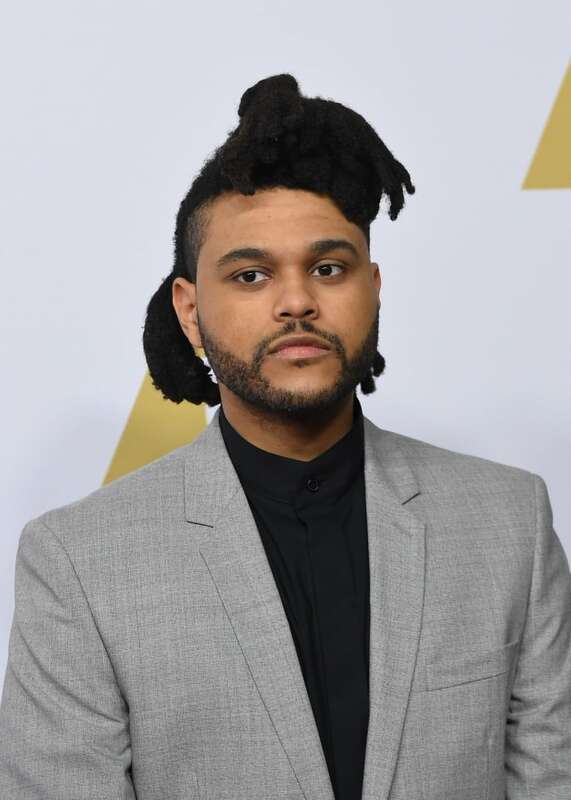 The Weeknd, whose birth-name is Abel Tesfaye, donated $50,000 to the Bikila Award, a Toronto-based Ethiopian community organization. "He responded immediately to our call," Bikila Award president Tessema Mulugeta told CBC Toronto. Mulugeta views the Ge'ez course as a "glorious new page" in the history of the Ethiopian community in Canada. The Weeknd's donation was part of a larger fundraising campaign that began in 2015, when Professor Michael Gervers promised to donate $50,000 of his own money if the university and the wider Ethiopian and Eritrean communities would help match contributions. Gervers says the course is a rare chance to learn the ancient language. 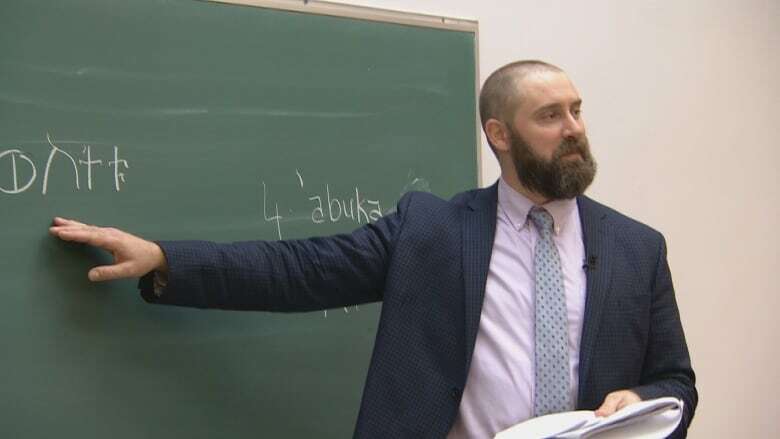 "There are only two other places in North America where Ge'ez is being taught," he said in an interview. The course is being led by Professor Robert Holmstedt, who specializes in Biblical Hebrew and Northwest Semitic languages. 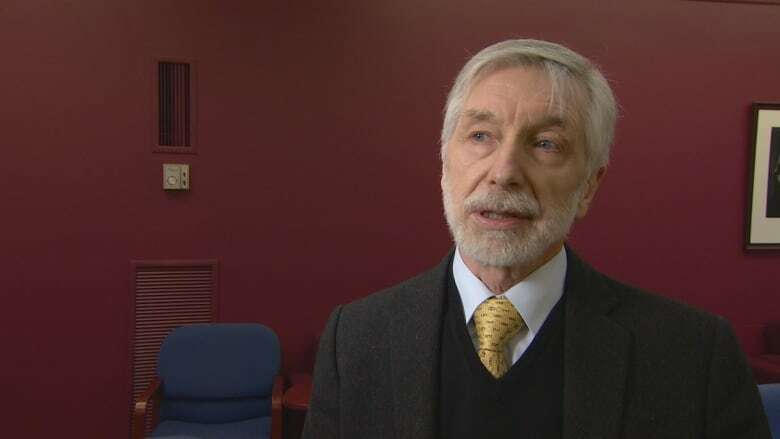 "The fact that we're offering it is very exciting," he told CBC Toronto. 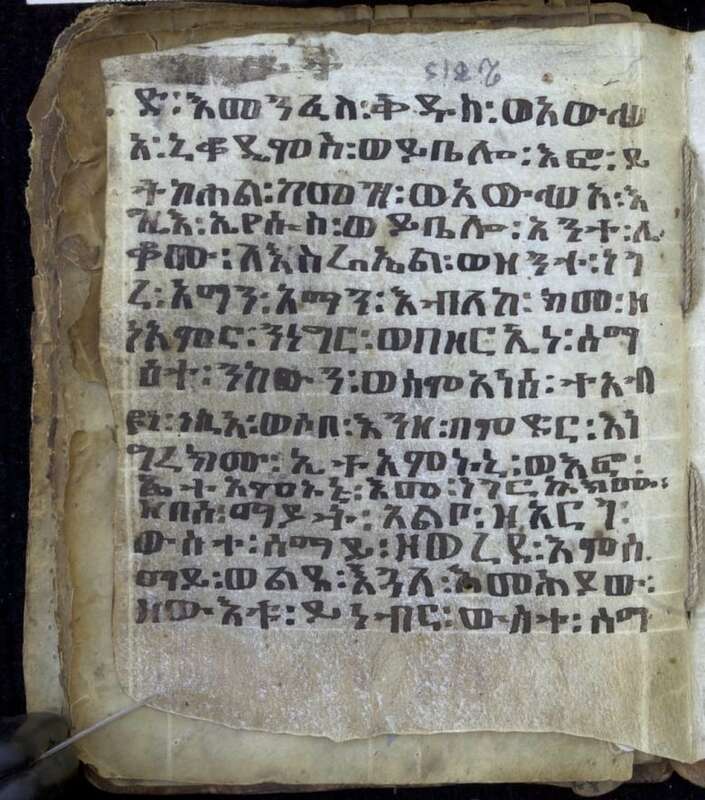 Holmstedt compares Ge'ez to Latin, as it was only used in religious contexts in Ethiopian Orthodox and Catholic churches, both in Ethiopia and in Eritrea. "We can try to make it as living as possible, but it's an ancient language and so no one speaks it," he said. Holmstedt had to invent his own materials for the course, since Ge'ez is so rarely taught. But he says the language's obscurity doesn't mean a better understanding of it can't have a major impact. "It opens up a world of manuscripts."